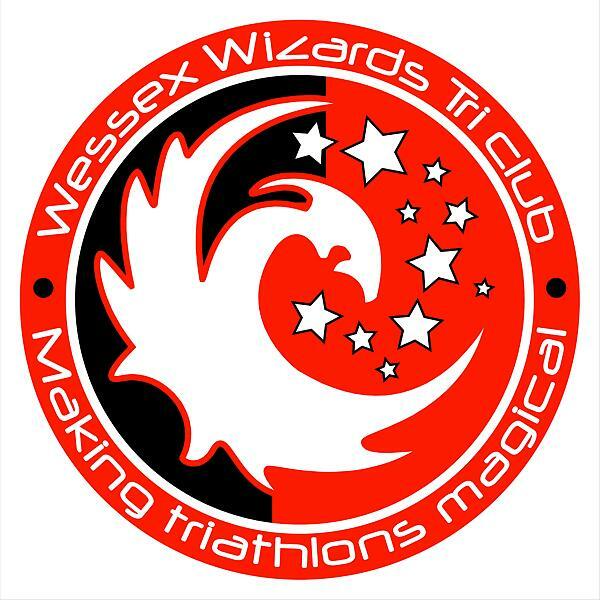 Wessex Wizards Triathlon Club is delighted to announce that online entries for the 2018 Oxley Classic Triathlon (750m Swim) event are now open. Located in the beautiful grounds of Sherborne School for Girls, in the historic town of Sherborne, the swim leg takes place within Oxley Sports Centre in the grounds of the School, with the bike and run sections taking you through some fantastic scenic country roads and the heart of Sherborne. The highlight is passing the iconic Cerne Abbas giant followed by a challenging climb out of the village. it is then a fast return to Sherborne. Electronic timing chip and race numbers are issued on the day with each finisher receiving a finishers t-shirt and medal. In the Adults Race trophies are awarded to the 1st, 2nd and 3rd male and female finishers, and the 1st male and female in each of the 19-29, 30-39, 40-49, 50 -59 age categories. Registration is open from 06:15 to 06:45 and will be located in the Sports Hall within the Centre. Please check your race number on the list which will be display.